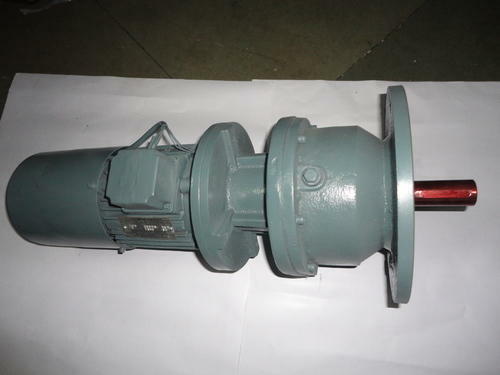 Exporter of a wide range of products which include flange mounted inline helical gear motor with brake, flange mounting inline helical gear motors, inline helical gear motor with brake for car parking, inline helical gear motor, horizontal foot mounted gear motor and geared motor for car parking. 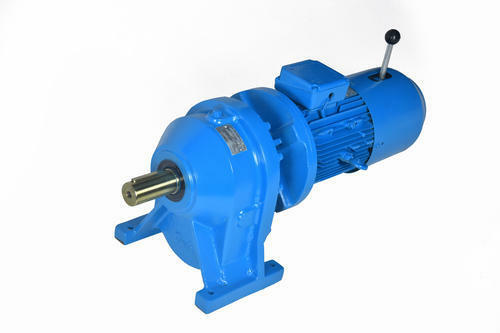 We are listed among the leading manufacturer of optimum quality flange mounted geared motor with brake. These motors are precisely manufactured under strict supervision in accordance with the industry set parameters. These are easily available at market leading rates. 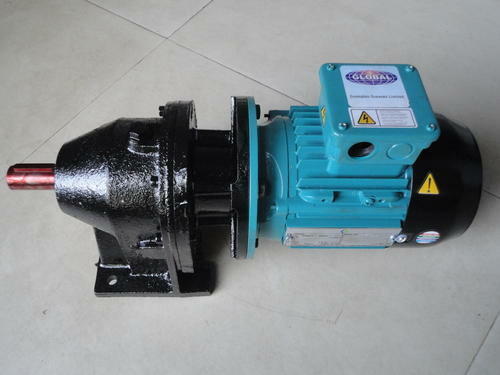 We are involved in manufacturing and exporting a qualitative assortment of Flange Mounting Inline Helical Gear Motors. These are robustly constructed from optimum quality components and using advanced technologies. Demands of our devices are increasing day by day owing to its noise-free performance, optimum strength and energy efficient nature. We Are Leading Manufacturer Of Geaed Motor With Brake For Car Parking , Satisfying More Than 50 Customers All Over India. Backed by our expert professionals, we are able to manufacture an extensive range of Geared Motors. Customers can avail these motors at standard market prices. These are highly appreciated by our skilled professionals. 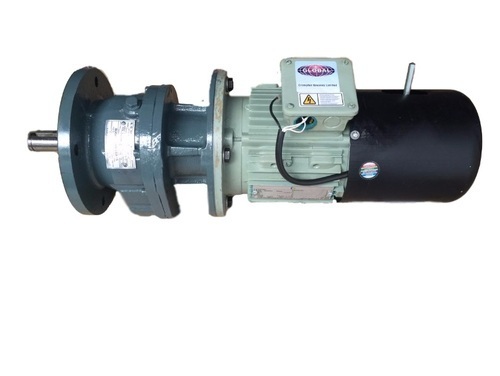 We are one of the most leading manufacturer & exporter of an extensive range of Horizontal Foot Mounted Gear Motor. 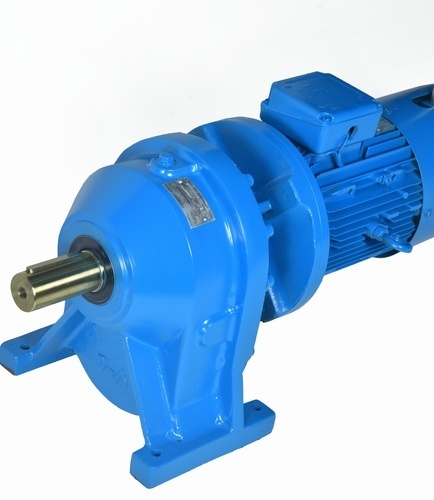 These motors are widely recommended by various numbers of clients owing to its noise-free performance, compact size and rugged construction. We are the leading Manufacturer and Exporter of Geared Motor For Car Parking.